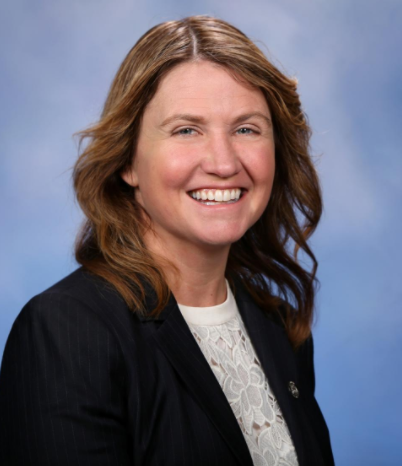 MARQUETTE, MI-- State Representative Sara Cambensy is holding a series of town halls around her district to talk about state budget priorities and improving the state’s roads and infrastructure. The first takes place Monday at 11 a.m. in the Peter White Public Library Shiras Room in Marquette. Anyone with questions or concerns can reach Representative Cambensy at 517-373-0498 or email SaraCambensy@House.mi.gov.